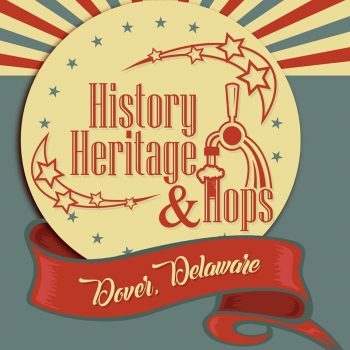 Come join us for our 5th annual History, Heritage, and Hops Craft Beer Festival! The annual brewfest that you have come to know and love is back again for another day filled with fantastic craft brews, from local and regional breweries, distilleries, meaderies, cideries, spiked tea and more! Fun for the whole family with three live bands, fun stuff for the kids to do, and the area’s best food and dessert trucks.